How much did Afridi donate to the hurricane relief cause? Former Pakistan captain Shahid Afridi announced that he will make a massive donation of $20,000 to the hurricane relief cause. Former New Zealand batsman Lou Vincent told Southwark Crown Court in London that he was “under direct orders from Chris Cairns to get involved in fixing”. 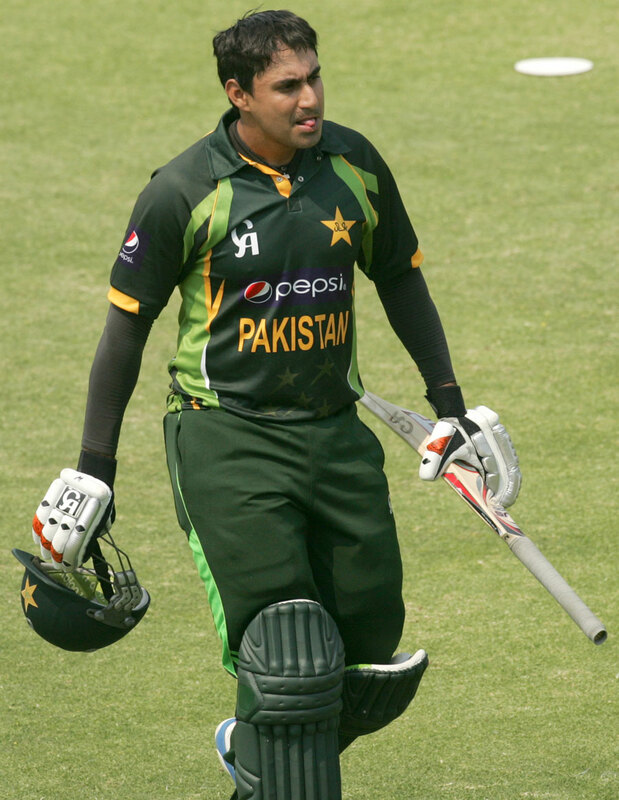 Disgraced Pakistan leg-spinner Danish Kaneria has requested the Pakistan Cricket Board (PCB) to help him pay the England and Wales Cricket Board (ECB) £249,000. Former New Zealand all-rounder Chris Cairns has been released on unconditional bail after appearing at Westminster Magistrates’ Court last Thursday. Germany has given Afghanistan € 700,000 to build a new cricket stadium in the eastern province of Khost. 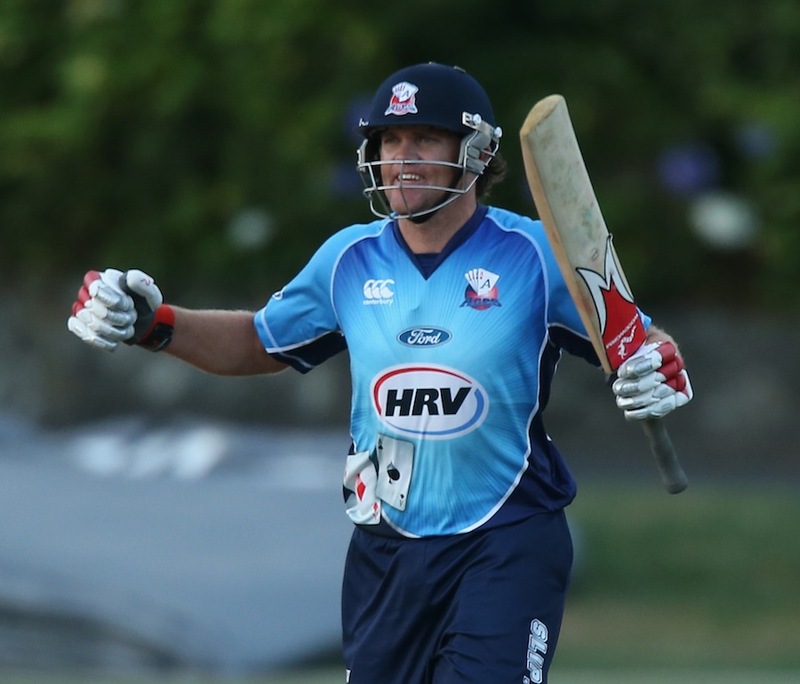 Former New Zealand batsman Lou Vincent has reportedly identified 12 county matches that were fixed, according to the Daily Mail. 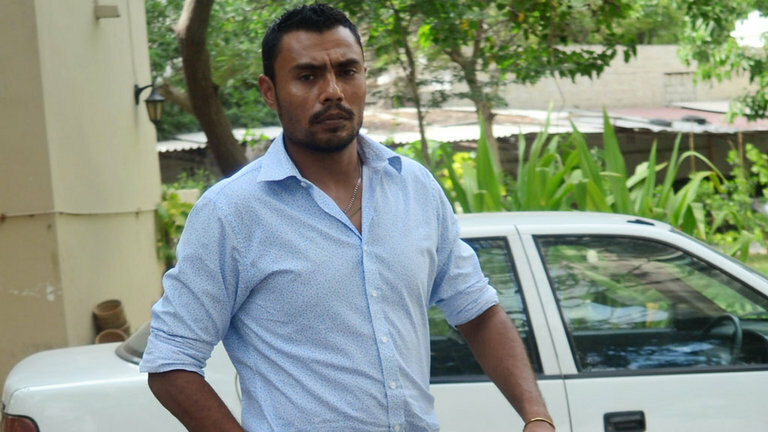 Disgraced Pakistan spinner Danish Kaneria’s appeal to have his life ban lifted has been rejected by Justice Nicholas Hamblen at the United Kingdom Commercial Court. 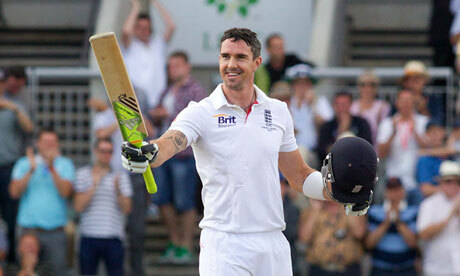 Flamboyant England batsman Kevin Pietersen has announced that he feels “as fresh as ever”, despite having succumbed to calf and knee injuries over the past year. 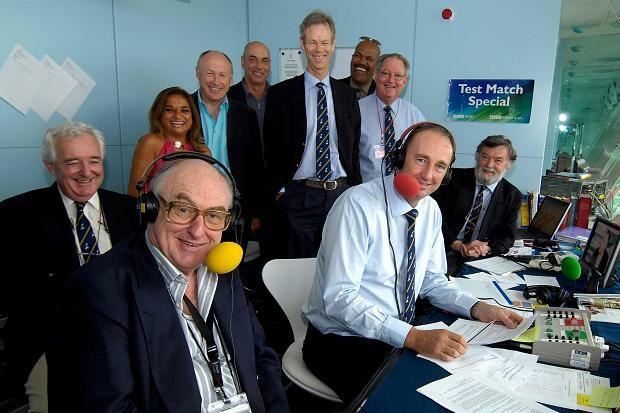 The British Broadcasting Corporation (BBC) have settled their dispute with the Board of Control for Cricket in India (BCCI), which means that their Test Match Special broadcast will be live from the grounds during the upcoming Test series between India and England.